February is Heart Month and the time of year that we remind parents how important it is to be raising their children in a heart-healthy environment. Research shows that healthy and active parents raise healthy and active children. However, busy parents may consider it to be too difficult to find the time and energy to exercise and make heart healthy meals. That’s why I have provided 6 simple ways to integrate a heart healthy lifestyle into your busy schedule. 1. Hide the exercise. The American Heart Association recommends an hour of vigorous exercise each day for healthy children ages 2 and older. That may seem intimidating, but there are many ways to “hide” exercise in your daily routine. A few simple ways are to play active games, like tag, catch, or even jump roping. Instead of watching television, have them conduct a scavenger hunt or have a dance party. The kids can also exercise by helping with chores around the house. Gardening and yard activities are also a great way to keep the kids active and help them learn! 2. Reduce salt and sugar. The recommended serving of sugar is no more than 3-4 teaspoons each day, yet the American Heart Association conducted a study which concluded the average toddler consumes about 12 teaspoons of sugar each day. A simple way to trip that number down is to limit juices and candy whenever possible. Children are also consuming incredibly high rates of sodium on a daily basis. Sometimes it’s even coming from the snacks parents thought were the healthy choice. According to findings published in February 2015 issue of Pediatrics published from a Centers for Disease Control and Prevention study, there is too much salt or sugar in most of the prepackaged meals and snacks for toddlers. The study revealed that 72% of the prepackaged toddler meals, which include macaroni and cheese, hot dogs, vegetables, juices, and so forth, contained sodium contents 1.5 times higher than the 210 mg per serving maximum amount. Why does the extra sugar and sodium matter? Higher sodium levels than recommended increases the risks for high blood pressure which increases the risk factor for hypertension, heart attack, and stroke later in life. The over-consumption of sugar also leads to increased risk of obesity. 3. Get those fruits and veggies on the plate. Deeply colored, non-starchy fruits and vegetables are a great way to keep your blood pressure in check and your weight down. If you opt for desserts after dinner, make it fruit. 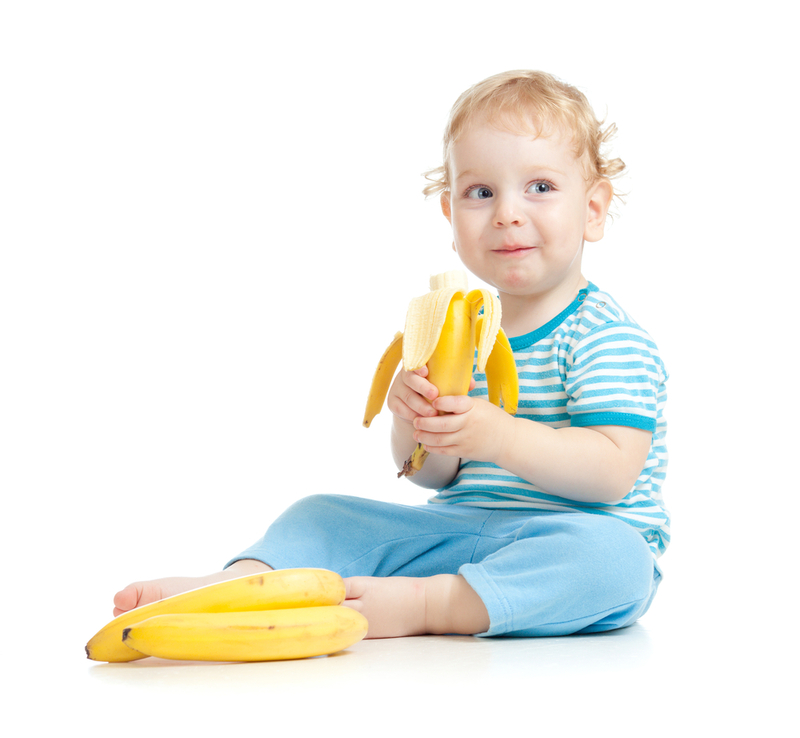 Some fun desserts for kids that are primarily fruit include bananas dipped in yogurt and frozen, bananas and almond butter, baked apples with cinnamon, berries and cream and fruit salad. Because our fruits and vegetables have fewer vitamins and minerals in them than they used to, the daily recommendation has increased to 9-14 servings per day. Plenty of fruits and vegetables have the added bonus of fiber, which helps to lower cholesterol. 4. Eat fish at least twice a week. The omega-3 fatty acids in fish may help lower your risk of coronary artery disease. 5. Reduce the stress. Stress is a key factor in staying healthy. If your family is on the go non-stop, perhaps you should consider re-evaluating your activities and only keeping the priorities. This will free up time for less stressful and healthier activities like exercise and family time. 6. Limit fast food and eat healthy snacks. Fast food may taste delicious, but it is certainly not heart healthy. You can save your waistline and your budget by planning meals ahead of time and being prepared so that you don’t have to resort to the drive-through. Keep healthy snacks like fruits, vegetables, nuts, cheeses and yogurt on hand. Children follow the example set by their parents, so the most important action parents can take to have heart-healthy children is to model the behavior for them!